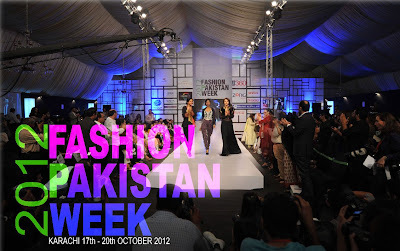 October 17th to 20th 2012 in Karachi. and women’s wear collections of Pakistani top designers and leading male and female models. be reckoned with and was created to promote and support Pakistani fashion in the global marketplace. minded peers. FPW 4 is slated to be the official event on the fashion calendar!